Business Stationary makes the business look Professional. This gives the business identity which builds up on small things. Branding your business stationary gives a business a good look feel that most people are attracted to hence a representation of your company’s distinct image. 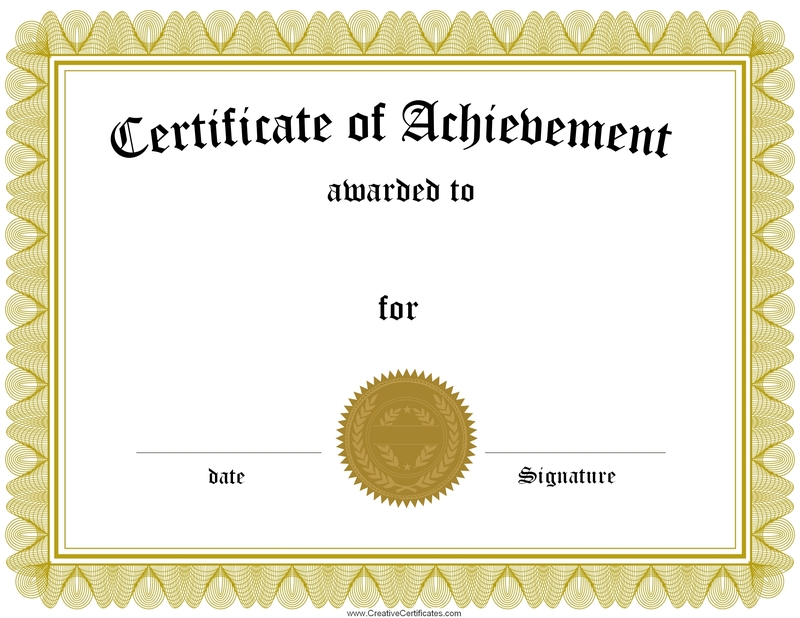 A Certificate is a document or seal certifying the authenticity of something.